Planning a wedding is such an exciting event! But with countless possibilities, and a myriad of things to remember, many brides turn to a wedding planning book for inspiration, tips and guidance on organizing their special day. 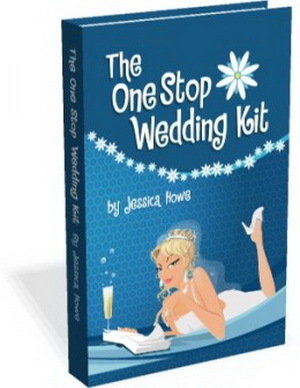 With thousands of wedding planning books on the market today, here are ten of the most popular. 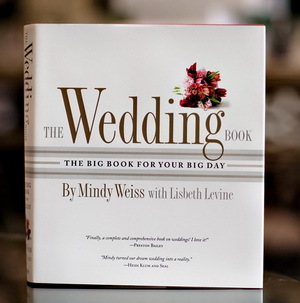 Hugely popular among brides and wedding planners alike, The Wedding Book is a complete wedding bible. No matter what your budget or taste, this book is a step-by-step guide to the perfect day. 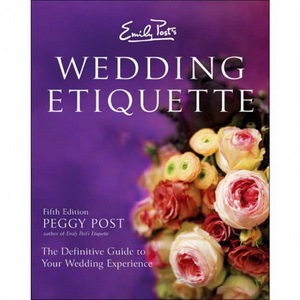 From style tips and dress shopping, to etiquette and thank-you notes, it is a great resource for any bride to be. In a handy 3-ring binder, this planner is a comprehensive guide with up-to-date planning information and inspirational photos. It also includes dividers and convenient pockets to help you stay organized. 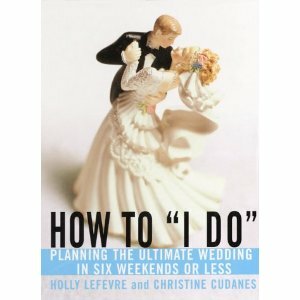 For those who feel overwhelmed by planning a wedding, this bestselling book is the perfect wedding planning guide. Making wedding planning easy for everyone, it simplifies the process whilst providing ideas, inspiration and guidance, and most importantly, keeping it fun. The perfect guide for anyone in a rush, this wedding planner breaks the event down into six weekends, ensuring nothing is forgotten. Small enough to take out and about with you, it has all the essentials covered and more. With advice on budgeting, prioritizing as well as dozens of fabulous checklists and worksheets this guide will take the stress out of organizing your perfect day. 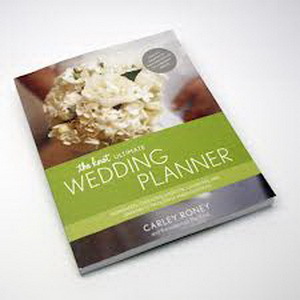 A compilation of all of The Knot’s essential planning tools, their Ultimate Wedding Planner doesn’t leave any detail to chance, including color swatches, stacks of inspiration as well as timelines and worksheets for budgeting and scheduling. It is also available as a binder so you can add your own notes and ideas along the way. 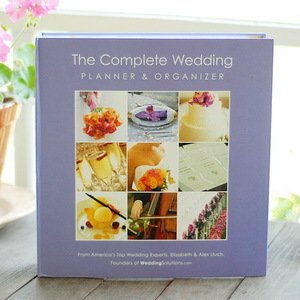 Small enough to fit in your handbag yet crammed with great tips, this wedding planning book has everything you might need in order to plan your perfect wedding. With To-Do lists, checklists and crammed with inspiration and tips, it is a fun, little guidebook to keep any bride to be organized. 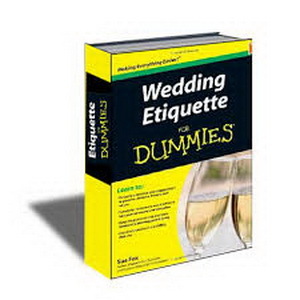 Addressing nearly all avenues of wedding etiquette, this wedding planning book has a wealth of guidance and solutions to managing big and small decisions tactfully and with confidence. From announcing the engagement and handling complex family situations, to budgeting and the perfect caterer, with both traditional and contemporary view this guide will help you have the perfect day with maximum style and minimum stress. 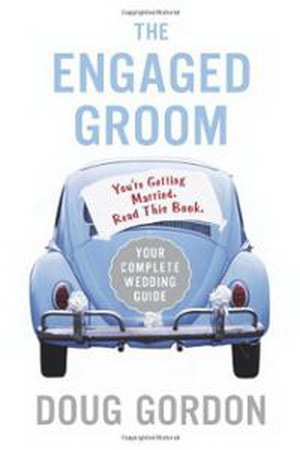 Perfect for anyone aiming for a non-traditional wedding, this humorous guide shares anecdotes and advice to help couples plan a unique and individual day. 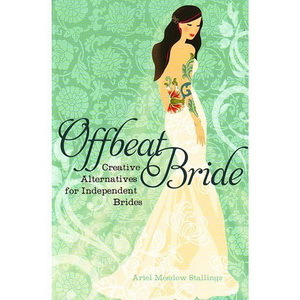 Including a chapter on budget weddings, and sidebars with tips and tricks, it is a practical yet entertaining guide, celebrating all the alternatives. With today’s grooms expected to play a major part in the planning of their wedding, this book will help the groom be actively involved whilst playing to his talents. Practical and funny this book is full of great tips for guys who want a modern and fun day. Full of inspirational pictures and overflowing with advice, this elegant binder is a lightweight and sturdy keepsake that will last well beyond the big day. Includes pocket folders for swatches and notes as well as planning information, checklists and a full glossary of flowers. Giant Wedding Invitations is a leading manufacturer of designer wedding invitations and wedding stationery based in Melbourne, Australia. Focusing on original and modern stationery designs combined with state-of-the-art technology and great attention to detail, Giant is specialized in creating lifetime memories for all wedding couples.